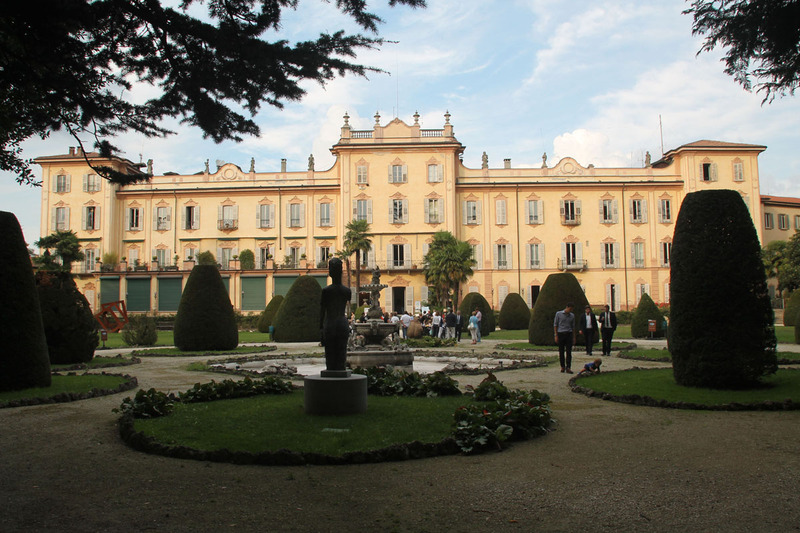 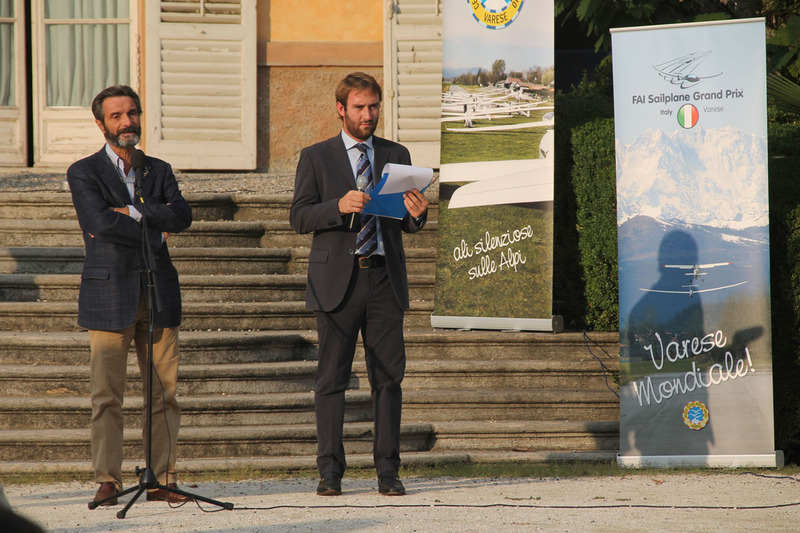 The splendid setting of the 17th century Villa Recalcalti, an aristocratic pile, now the headquarters of Varese province is the backdrop for the opening ceremony of the Sailplane Grand Prix World Final in the presence of Varese mayor Attilio Fontana, Varese Province president Gunnar Vincenzi and president of the Italian Aero Club Giuseppe Leoni. 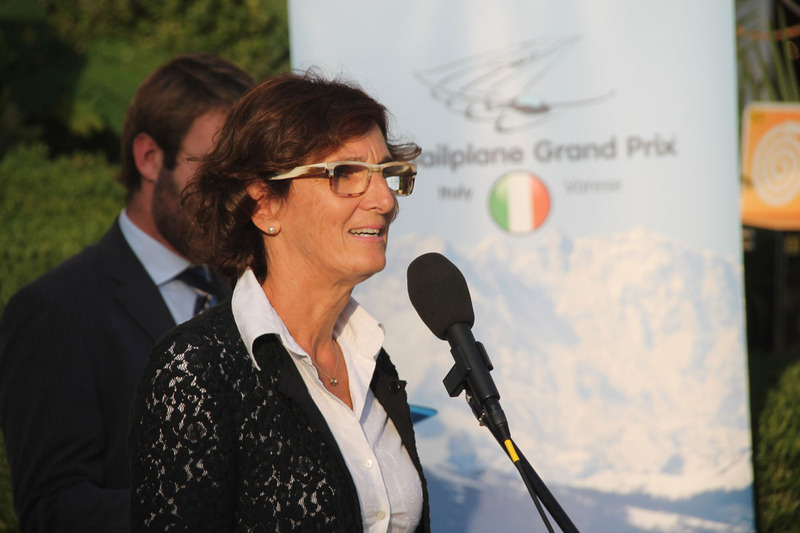 During the ceremony ACAO president Margot Acquaderni emotionally recalled Adele and Giorgo Orsi, a couple which the gliding world owes a great debt and who founded Calcinate airport. 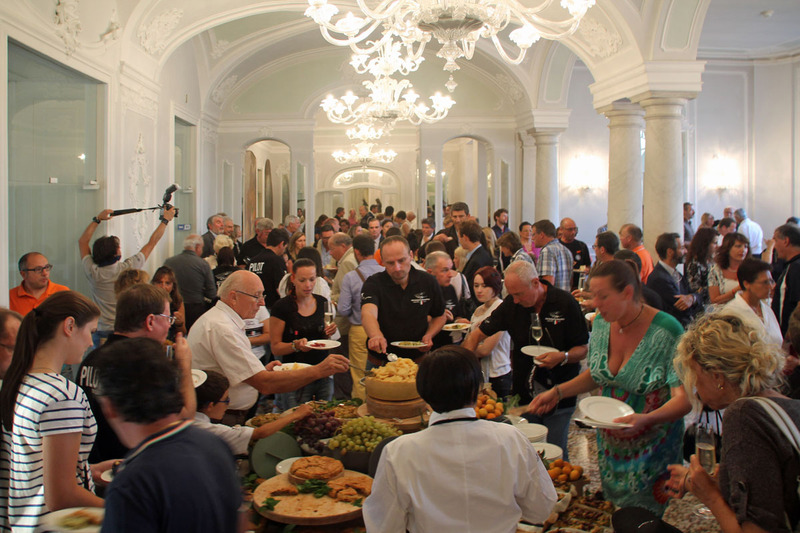 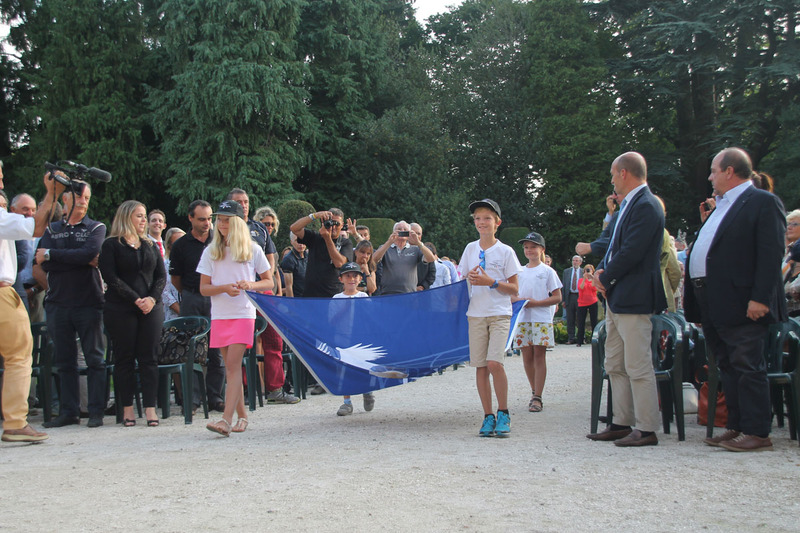 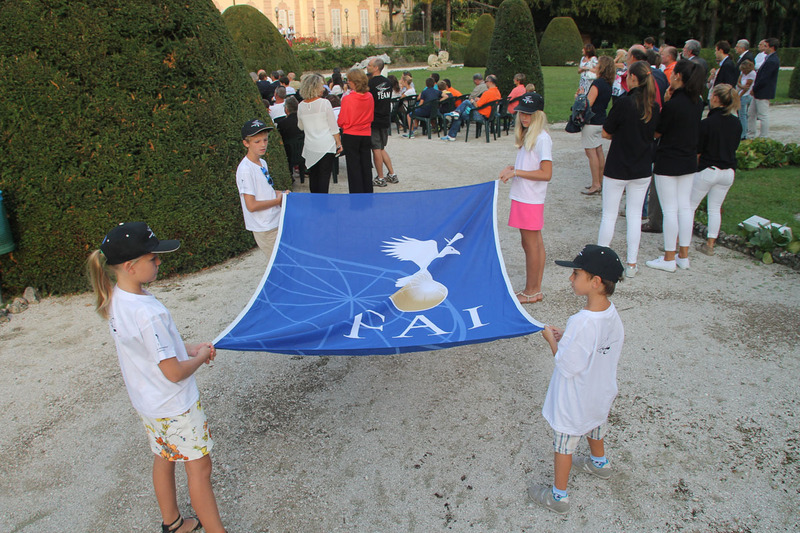 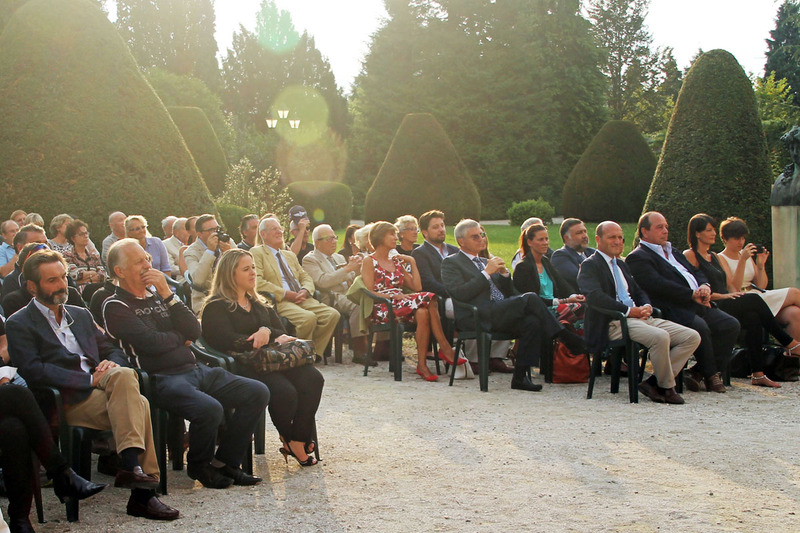 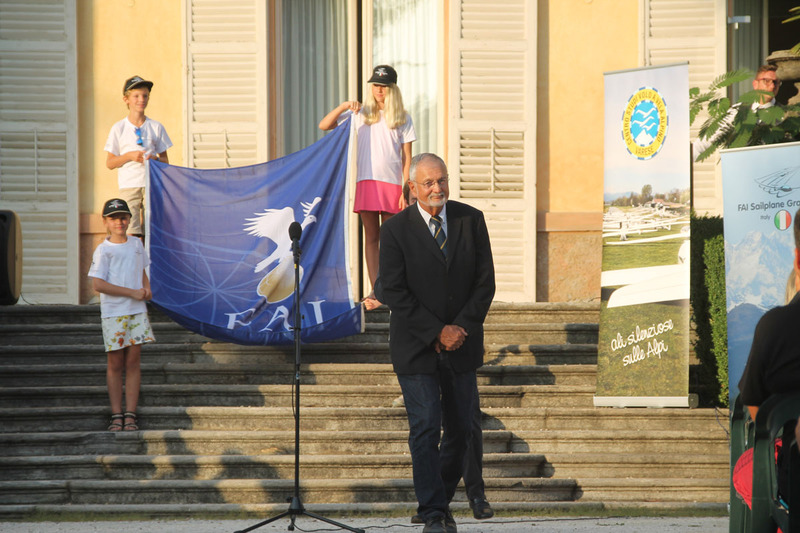 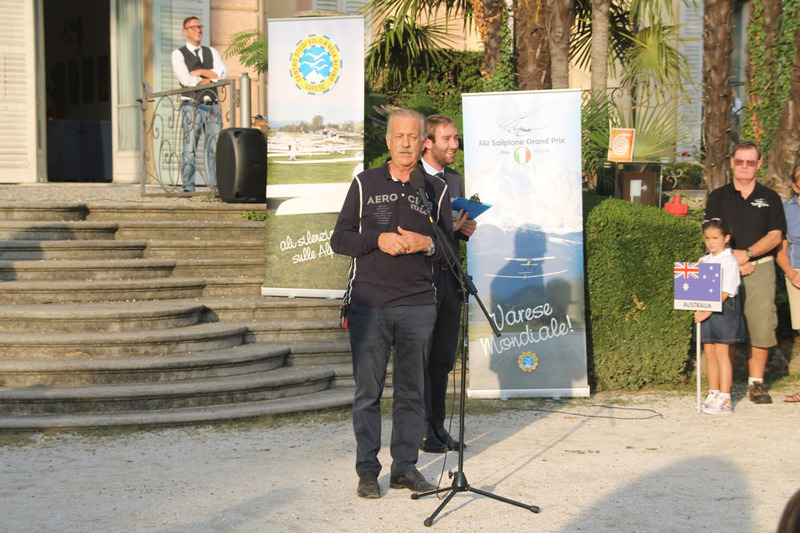 Following a parade of pilots through the Villa Recalcati garden before a large public gathering, the representative of the FAI International Gliding Commission (and one of the originators of the Sailplane Grand Prix formula) Roland Stuck concluded the ceremony with a speech of thanks. 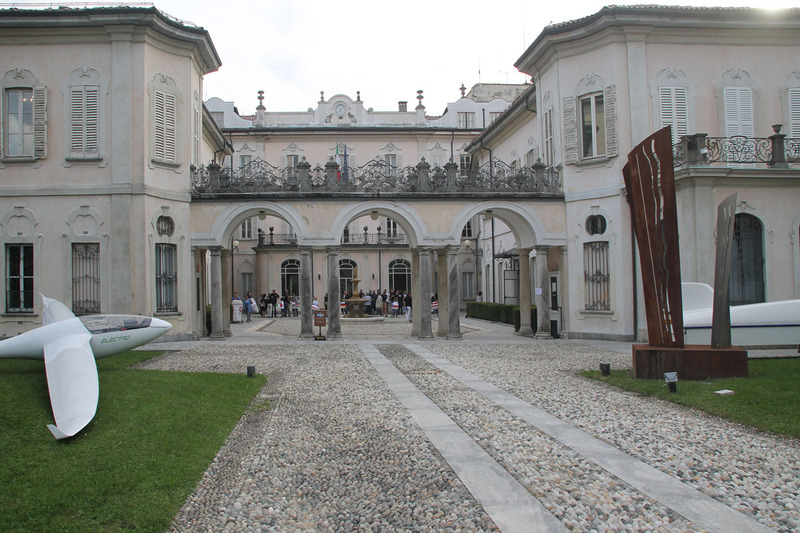 From tomorrow on this will be for real, after today’s official practice. 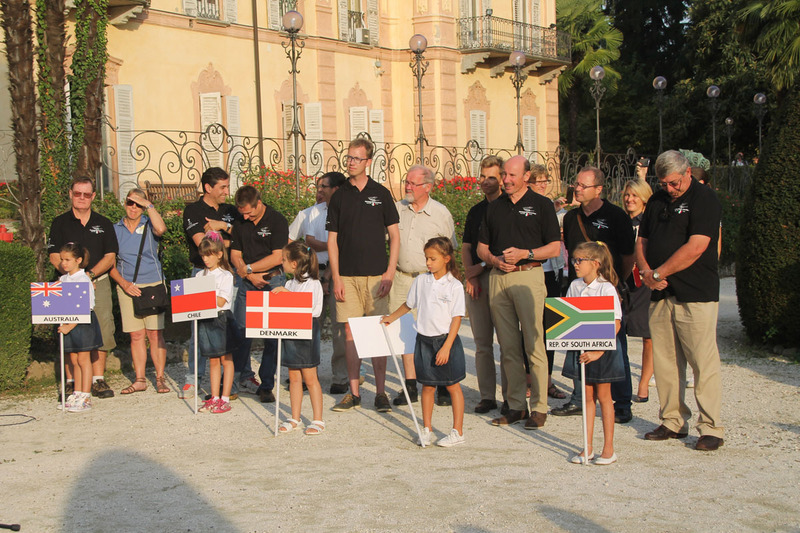 The competition will start, finishing Saturday September 12 when the World Champion will be announced. 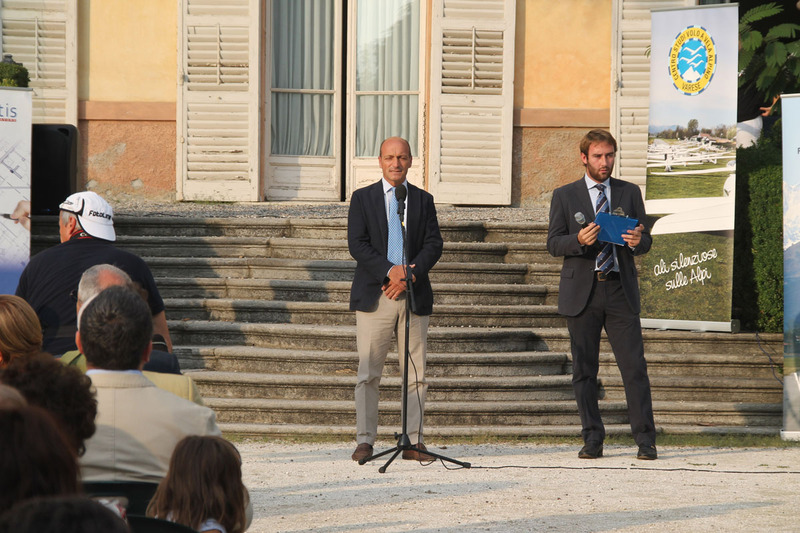 Prize giving will be during the closing ceremony the same evening following landings at the Adele and Giorgio Orsi airport.